The country’s leading poll watchdog, Election Resource Centre (ERC) has raised concern over government’s decision to invite foreign observers saying the move smacks of the executive hijacking duties of the Zimbabwe Electoral Commission. In a statement released last week, ERC noted that the invitation of observers by government should remain a common courtesy which could pre-determine or influence observers that will be finally invited by the electoral management body. “While invitation of international election observers is commendable as common courtesy, let it remain courtesy and must not pre-determine or influence which observers will be invited and accredited by the Zimbabwe Electoral Commission (ZEC), as that is an independent function of the Commission. “Such invitation is tantamount to the executive hijacking the independent function of ZEC as stipulated in Section 235 of the Constitution of Zimbabwe,” noted ERC. The electoral lobby group further noted that if government proceeds to invite observers, it puts to question the independence of ZEC. “This, if allowed to proceed, gives credence to questions around the independence of the Election Management Body as it suggests that the ZEC will be taking direction from the executive in terms of who can be accredited to observe which will be in violation of the constitution,” said ERC. They urged President Emmerson to discourage his government and colleagues from interfering with independent operations of the election commission saying any action that potentially suggests interference with ZEC has a bearing on the credibility, freeness and fairness of this election. “There is no doubt that the executive has an interest in elections as the incumbent. “It’s influence in how election processes are administered gives it an unfair advantage over other contestants in the next election hence undermining not only credibility, but fairness,” added ERC. 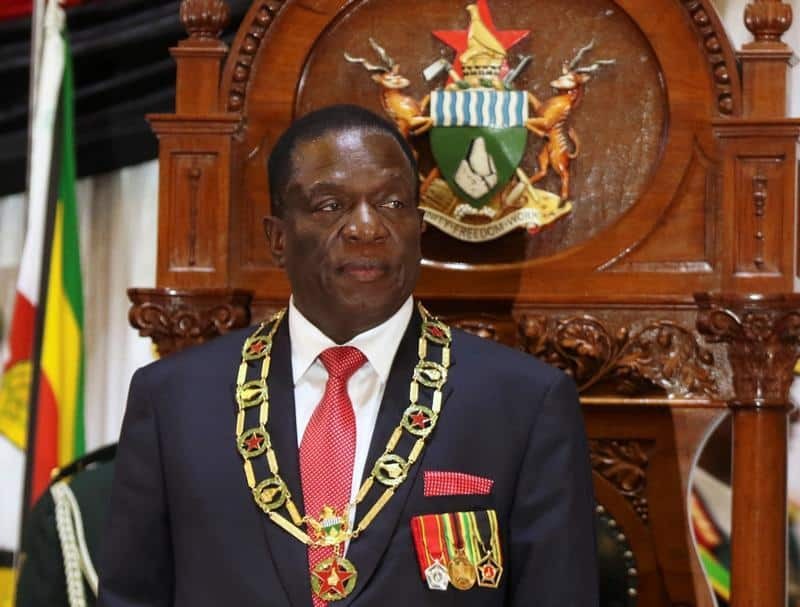 President Mnangagwa and his deputy Retired General, Constantino Chiwenga have promised a free and fair election while extending invitations to observe elections to western countries including Britain and United States of America. On the other hand, the main opposition Movement for Democratic Change has promised to protest and boycott elections in the absence of electoral reforms. Zimbabwe is due to hold the next general elections in four months- the first election in almost two decades to feature new candidates representing the ruling Zanu PF and the main opposition MDC-T following the fall of former President Robert Mugabe and death of Morgan Tsvangirai.